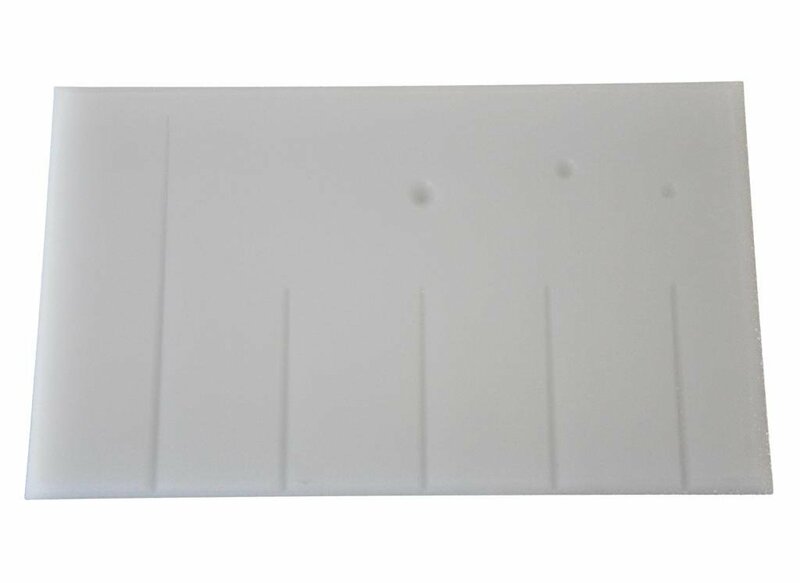 This FIVE-C Petal & Leaves Veining tool board, is design to help you wire your flower parts easier. 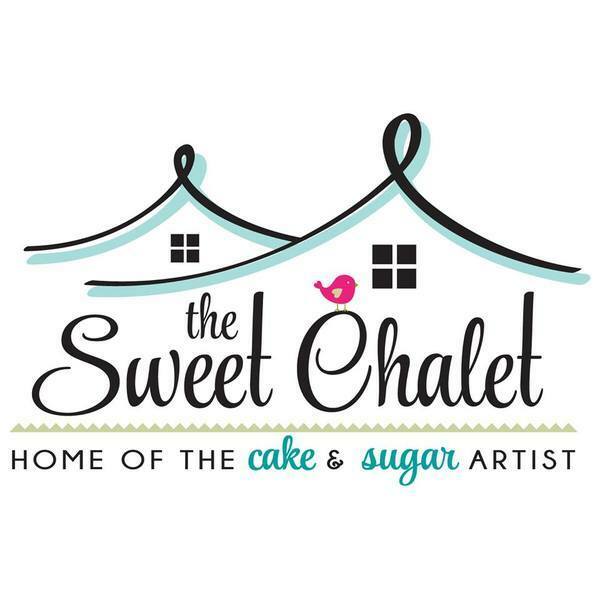 Why Shop At The Sweet Chalet? We're in constant contact with the industry's top professional cake designers, sugar artist, industry innovators, and trendsetters. We're on a mission to become the leading experts in cake and sugar art design. Why are we unique? We do not hold back, and want to share our passion and knowledge with you. From conception and product recommendation to execution, we will help you bring life to your designs. We seek and set trends — a reputation we've worked hard to earn and continually strive to maintain. The Sweet Chalet isn't simply a store, we're you best friend in the pastry and sugar art world. 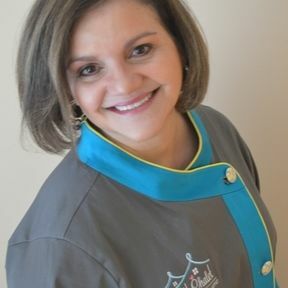 I started my catering business 29 years ago, and enjoyed every minute of it. But my biggest passion was the pastry side of the business. Back then, I saw how many of my friends and people that I knew struggled in being able to purchase many of the professional products and bakeware that I was privileged to use. I wanted to find a way to not only sell professional products, but also teach the customers on how to use them and show them new trends within the sugar art world. in 1995, my family and I relocated to Cleveland Ohio. We spent several years there while my frustration on finding good products and ingredients continued until my husband was relocated again. This time, we moved to central Florida in 2000. It was here where I learned that there was such a thing as the "Cottage Law", which gave me an opportunity to jump start a pastry business from home while taking care of my kids. Inspired by the new trends in this industry, the need to share my latin flavors and my passion to teach people on how to do their own masterpieces, The Sweet Chalet was established and opened it's doors in the spring of 2016. Since then, we have been blessed to have had such a wonderful acceptance within our community. We have made a huge splash in the local market and the cake decorating industry. Now, we're making global waves with our online distribution. Welcome to The Sweet Chalet, we're glad you're here.